Home / certfiles / Samsung Galaxy S6 SM-G920I ROOT NOUGAT V7.0 METHOD. / Samsung Galaxy S6 SM-G920I ROOT NOUGAT V7.0 METHOD. Samsung Galaxy S6 SM-G920I ROOT NOUGAT V7.0 METHOD. Gsm Solution November 29, 2017 certfiles, Samsung Galaxy S6 SM-G920I ROOT NOUGAT V7.0 METHOD. Samsung Galaxy S6 SM-G920I ROOT NOUGAT V7.0 Requred file. 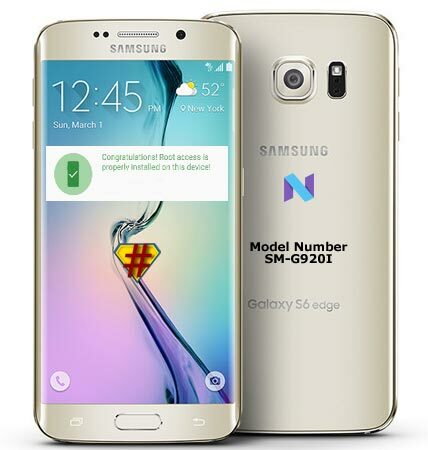 1# Download Samsung S6 SM-G920I Recovery File. 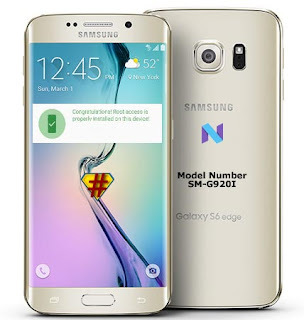 2# Download Samsung S6 SM-G920I Superuser File. 3# Download New Odin Tool. 2# Open your on download mode. 3# Connect your phone used usb data cable to pc. 5# Select Ap tab stock recovery file. 11# Now CWM-based recovery manu open. 12# Go to wipe data/factory reset tab. 13# Click yes-delete all user data. 14# Now copy superuser zip on pendrive. 17# Now show su your recovery manu. 18# Select su Slid.Your phone process install superuser. 19# Now your show few mins root process. 20# After root complite rebot your phone. 21# Now your phone root complite.